Widely used for its hydrating and nourishing action. 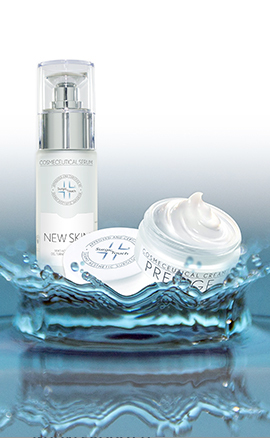 It limits water loss from the deepest layers of the skin, while it helps keeping the skin barrier whole. 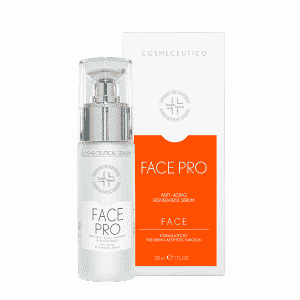 It makes the skin soft, smooth, compact and stronger towards external agents.